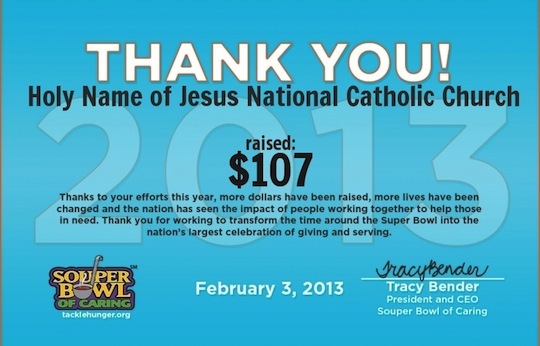 Thank you to all who supported our ministry – reaching out to those in need in our local community. All funds were donated to Schenectady Inner City Ministry. God bless your generosity that continues in our directed Lenten giving.